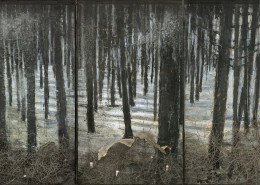 The work of Anselm Kiefer (born 1945, Donaueschingen, Germany; lives and works in France), one of the world’s most prominent contemporary artists, launches NSU Art Museum’s Regeneration Series of exhibitions, each of which focuses on post-World War II artists whose work addresses issues of identity and the convergence of history and mythology. 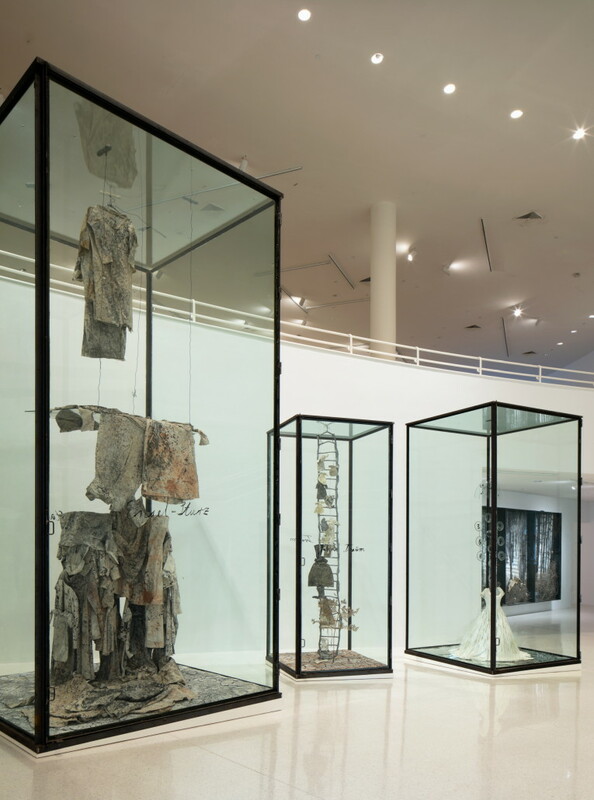 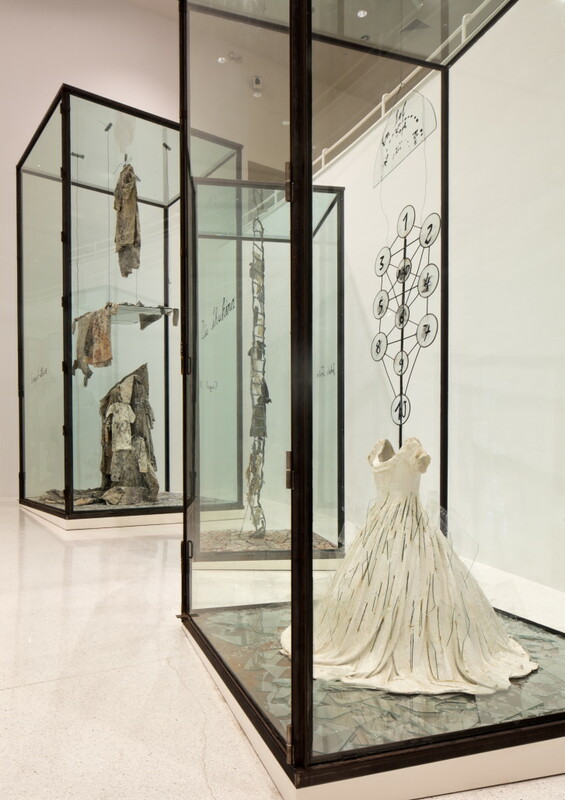 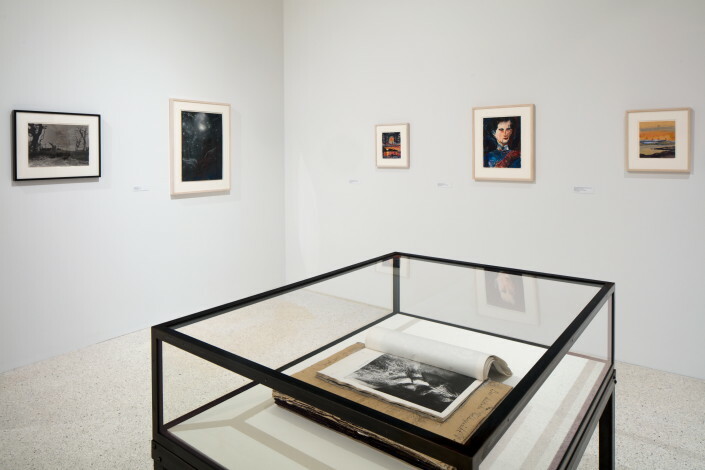 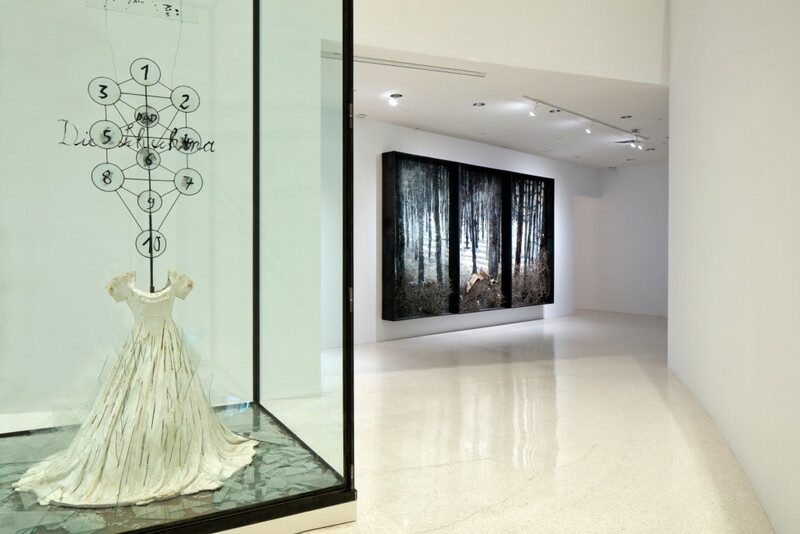 Drawn from the Hall and Hall Art Foundation collections, one of the world’s largest holdings of his work, this exhibition includes more than fifty of Kiefer’s artist books, works on paper, paintings, and sculptures from 1969 to 2013. 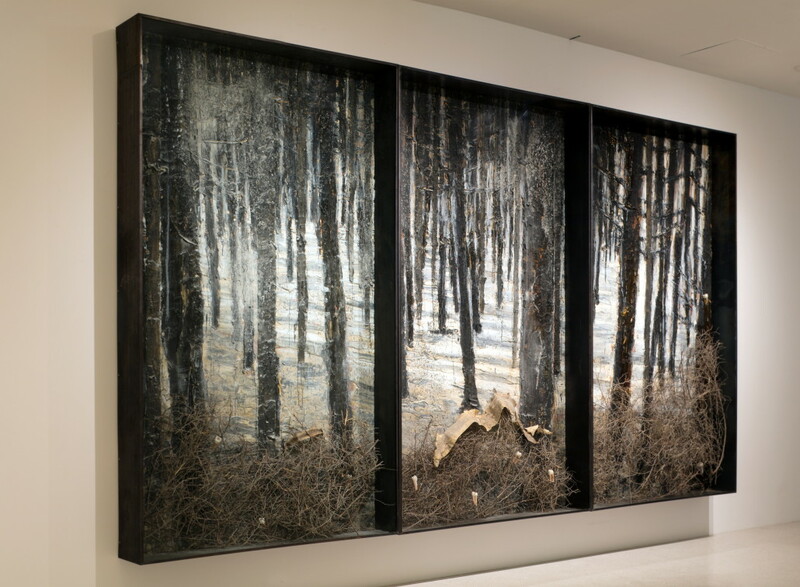 Kiefer’s work is uncompromising in its response to the disasters of World War II and other historical traumas. 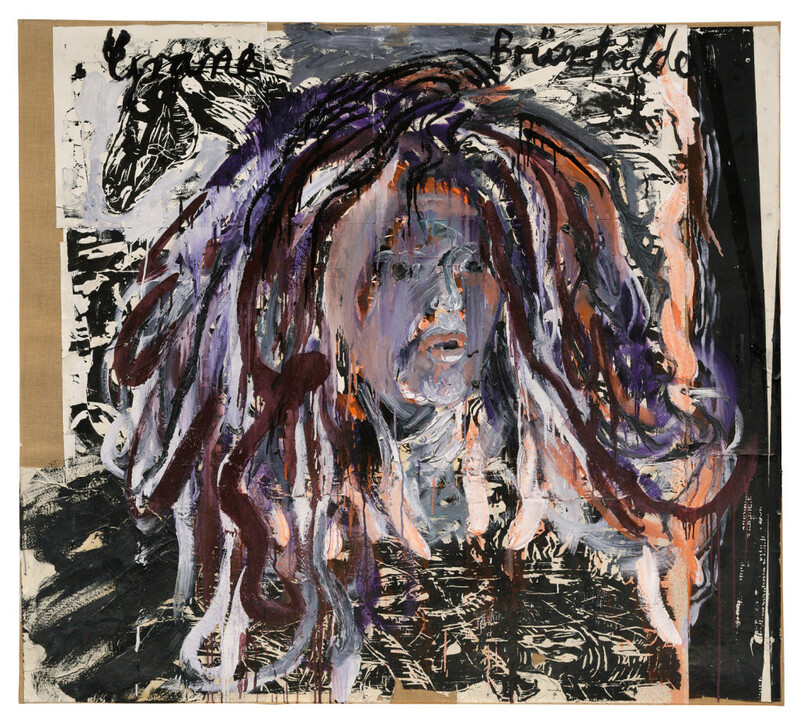 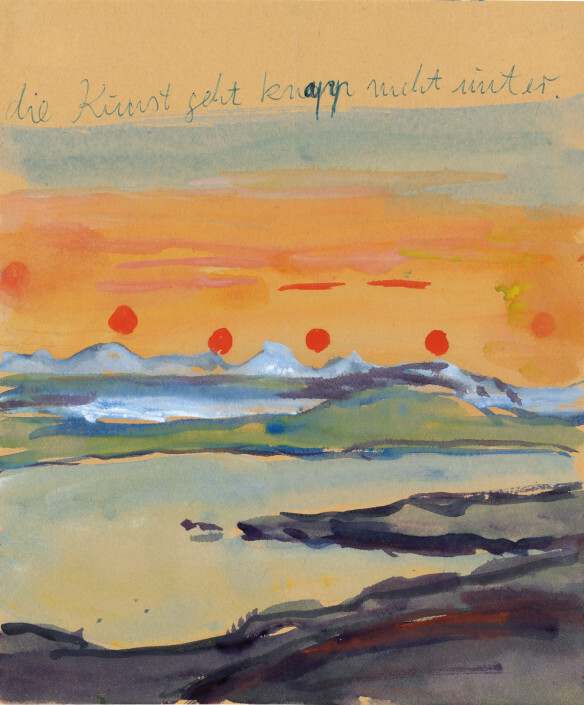 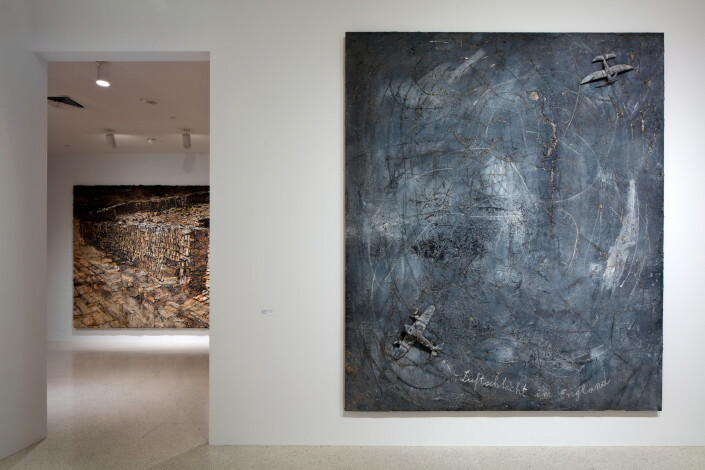 Born two months before the surrender of Germany, Kiefer was among the first generation of German artists to address Nazism, the war, and the horrors of the Holocaust. 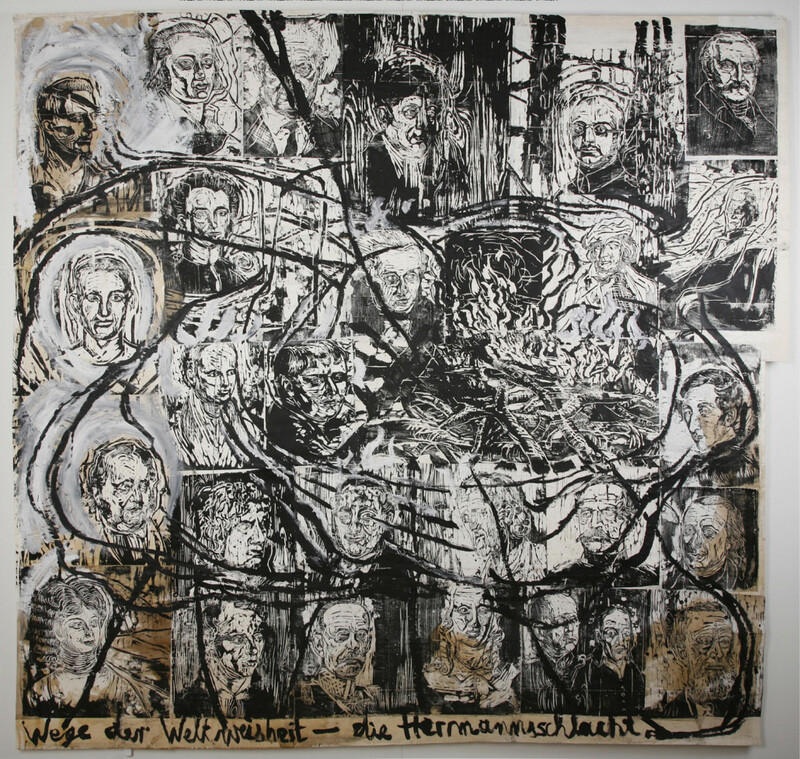 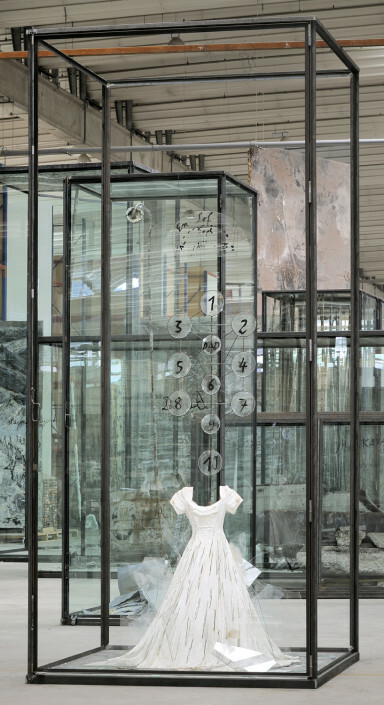 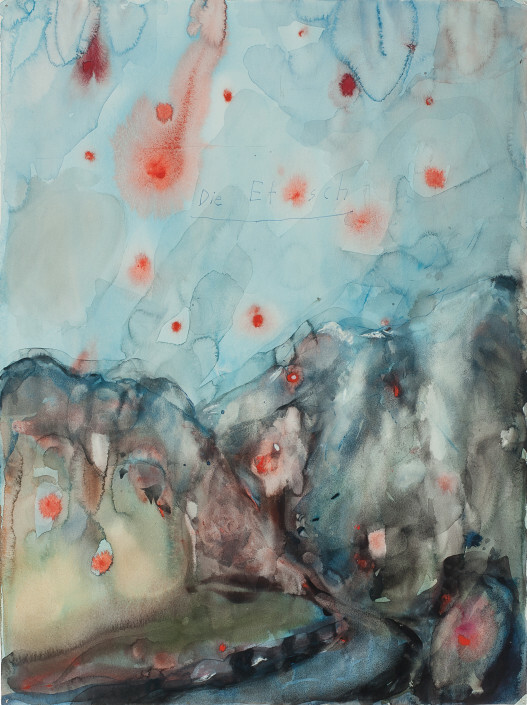 Although his parents’ generation lived in denial of the traumas of the immediate past, since the beginning of his career in 1969, Kiefer has focused on coming to terms with the feeling of collective guilt and identifying the historical, psychological, and mythological conditions that contributed to the rise of Adolph Hitler and the German people’s embrace of his racist and anti-Semitic agenda. 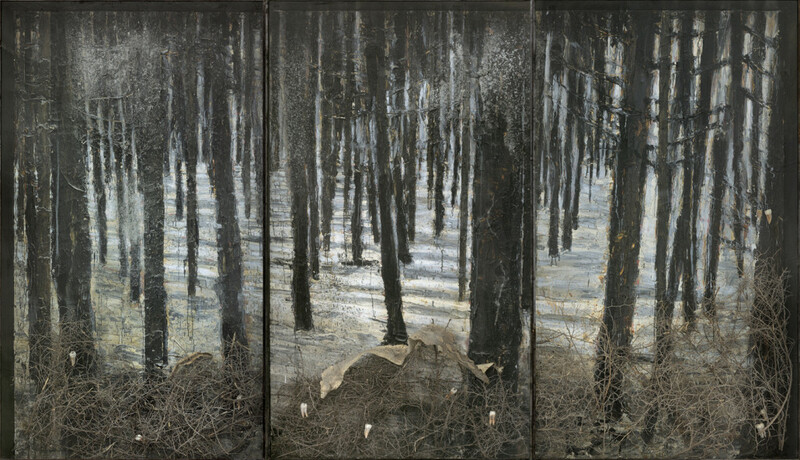 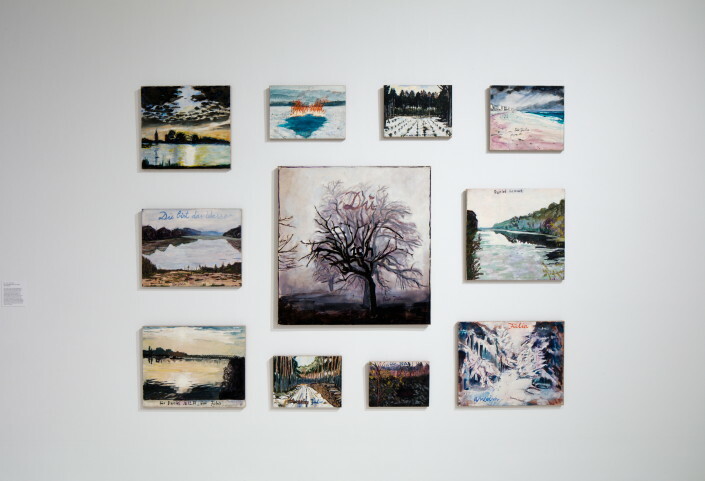 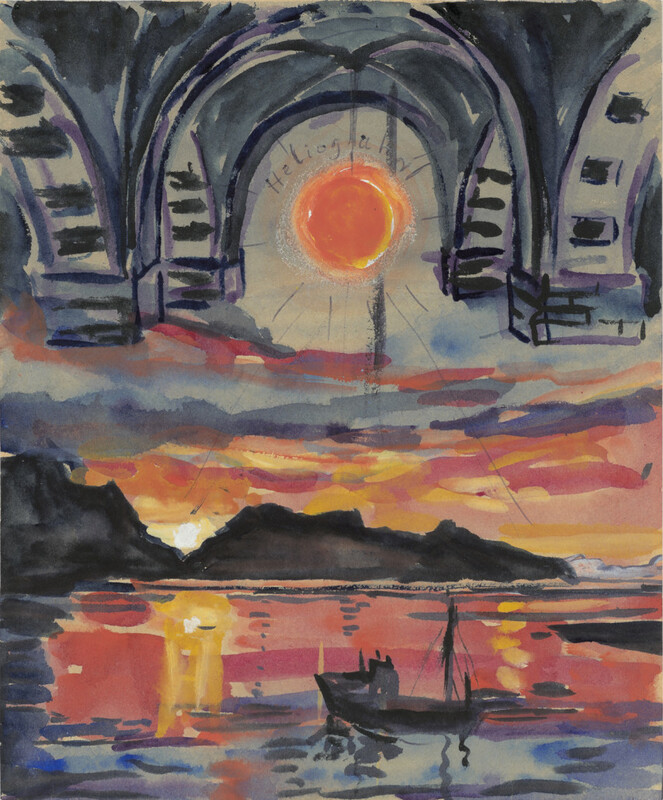 References to Northern European mythology, composer Richard Wagner’s operas, the history of German philosophy and culture, and the country’s historical predilection for Romantic landscape painting are recurring themes in Kiefer’s work. He also explores how Hitler and the Nazis used symbols and gestures to embolden and empower the German people and how these symbols and gestures have come to provoke sorrow, fear, anger, and remorse. 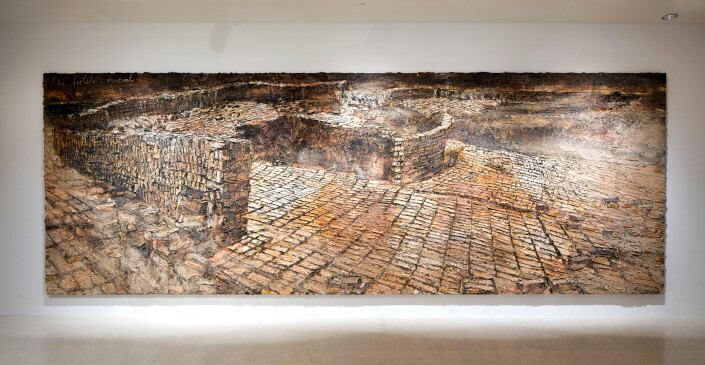 Although Kiefer was too young to have experienced the Nazi period, he grew up amid the ruins of war, which provided fertile ground for his creativity and his lifelong questioning of what he would have done as a German citizen under Nazi rule. 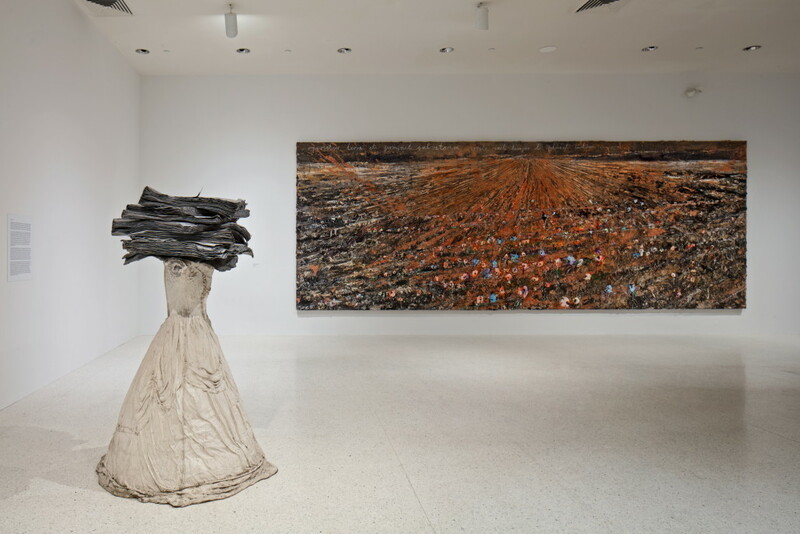 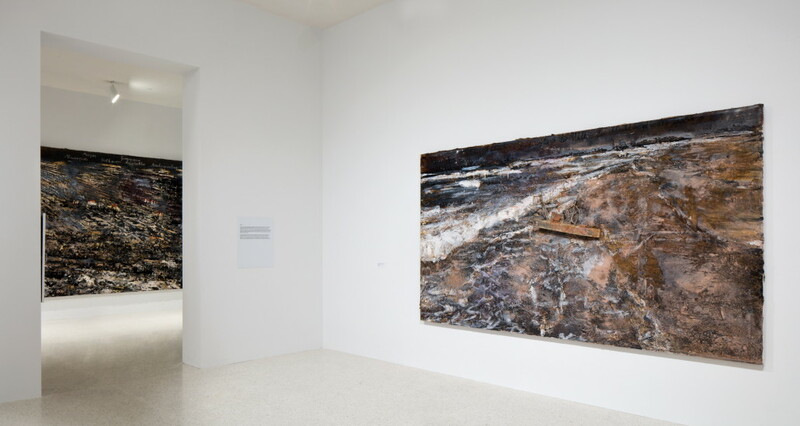 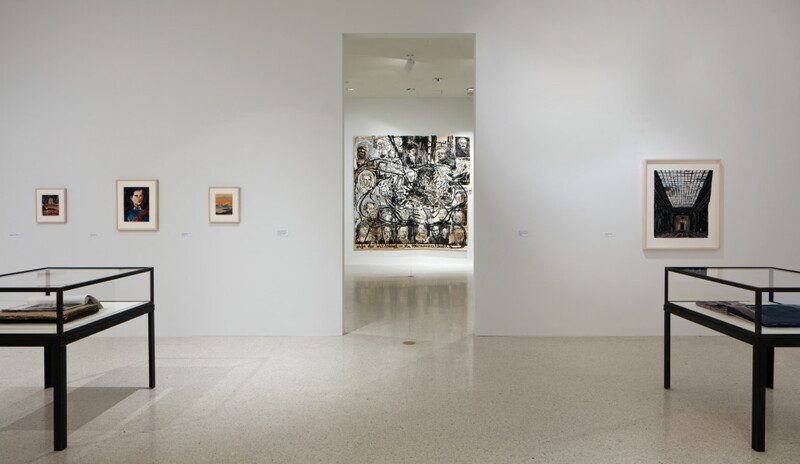 The epic scale and perspective of Kiefer’s work sweeps viewers into his pictorial realm, where they may find themselves searching their own consciences. 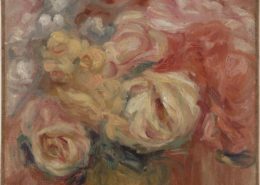 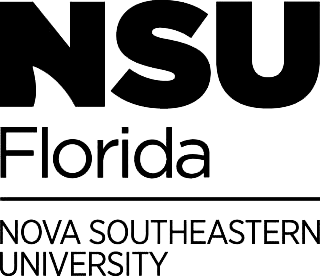 The Regeneration Series is inspired by NSU Art Museum’s renowned collection of Cobra art of the post-World War II years, a movement of avant-garde artists from Copenhagen, Brussels, and Amsterdam. 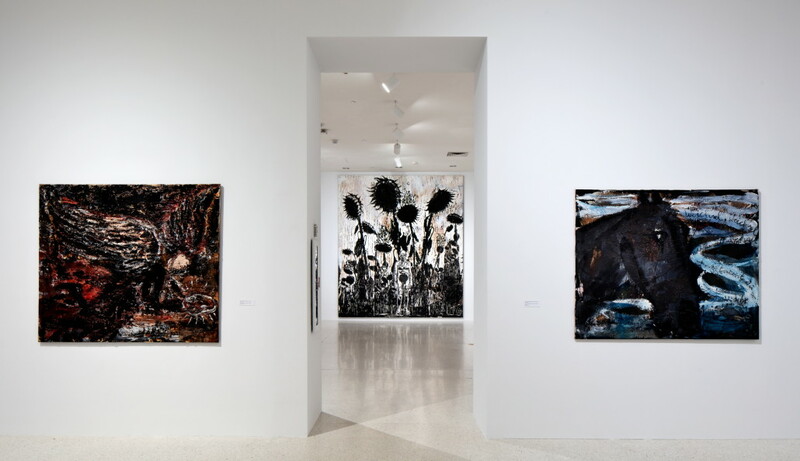 The exhibition is organized by NSU Art Museum under the direction of Bonnie Clearwater in conjunction with the Hall Art Foundation, which in 2013 opened a long-term installation of sculpture and paintings by Kiefer in a specifically repurposed 10,000-square-foot building on the campus of the Massachusetts Museum of Contemporary Art that will be on view through 2025. 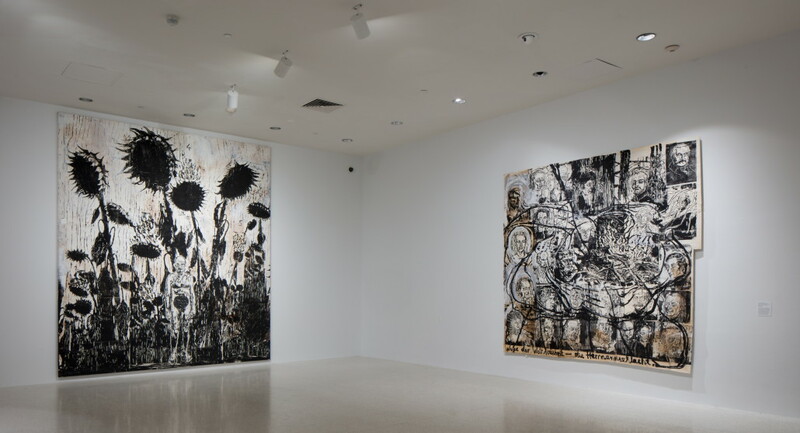 The simultaneous exhibitions at MASS MoCA and at NSU Art Museum together comprise the most comprehensive presentation of Kiefer works from the Hall and Hall Art Foundation collections. 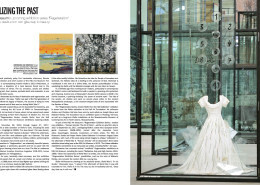 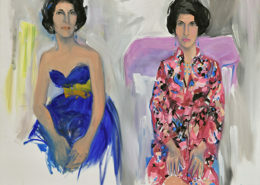 Supported by the Hall Art Foundation, Vontobel Swiss Wealth Advisors AG, Dr. David and Linda Frankel and Sandra Muss.